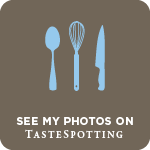 Looks yumm and sure kids would enjoy it..
That is so interesting... Bookmarking this!! May I have few choco balls Priya? Super yummy recipe. so easy to make.. i am having a pkt of cornflakes for a long time will try this..
looks yummy. . . . .kids will love it. . . .
Congrats Priya! 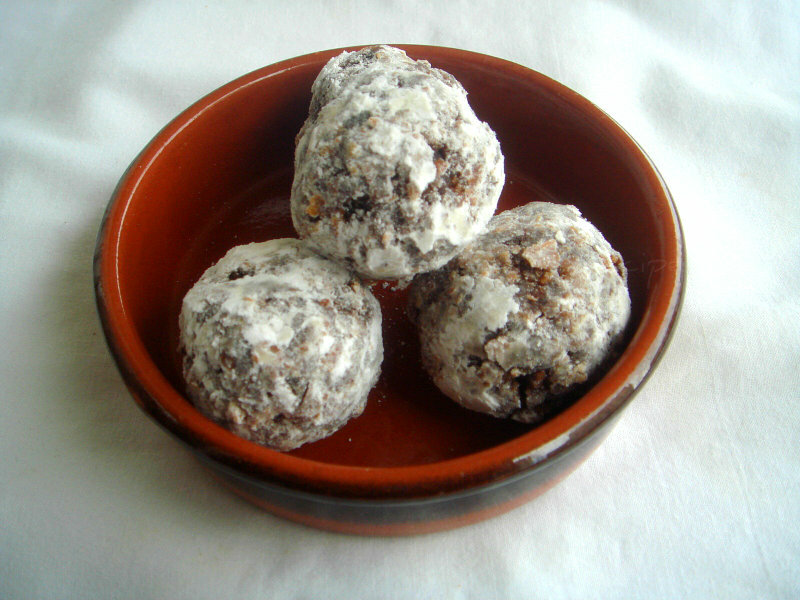 Lovely and yummy chocolate balls recipe. woooow..lots of chocolate happening here...wt spl Priya...the Choco balls are looking yummy and tasty...nice inventing idea. So easy, so yummy and so innovative too.. Delicious chocolate cornflakes balls. Love it. Very easy n delicious balls, have all the ingredients in hand...will try it n let u know...eppadi ungala la mattum mudiyuthu?!?! Gr8!! Very quick and easy sweet snack for kids! What a lovely way to use corn flakes...so innovative and tasty. Super Priya!!! another wow post!..easy and quick ..anyone would love these! These are so easy to make with no baking required, they sound amazing! I am prathiba from "The indian food court". This is an awesome recipe and would love to try the same. What an innovative recipe.Superb Priya!!! That's such a quick and delicious treat Priya..you come up with such innovative dishes! You always come up with such interesting and yummy recipes, Priya.